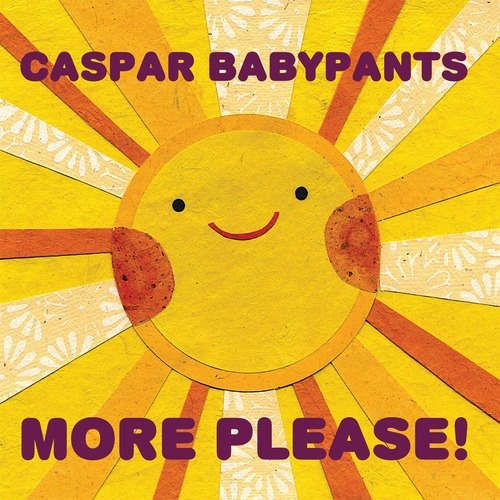 HomeCaspar BabypantsCaspar Babypants (Chris Ballew) – More Please! New album More Please! will be out November 17th December 1st November 17th. Tags:Caspar Babypants, Chris Ballew, more please!